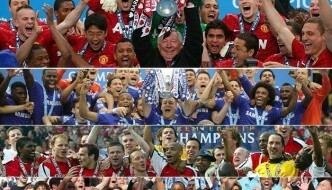 UEFA Super Cup is traditional curtain raiser “one off” game played before European football starts every year. It is contested between the Champions League winners vs Europea League Winners of previous season. The prize money for UEFA Super Cup is around €6 million where winners takes home €3.5 million while runners-up pocket €2.5 million. 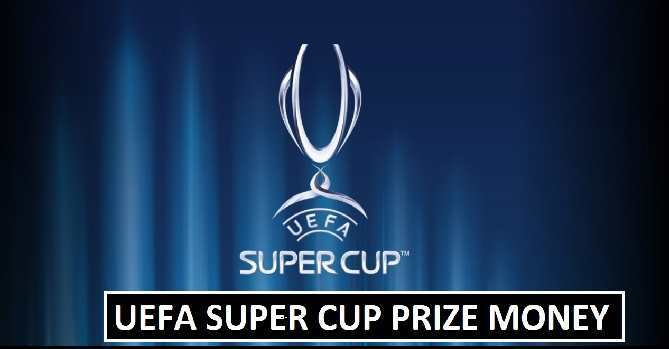 UEFA has increased the Super Cup prize money pool to €6 million from €5.4m offered in 2017. 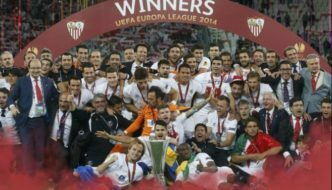 UEFA Super Cup take place each year between the winners of champions league and Europa league. The upcoming super cup will be held in Estonia at A. Le Coq Arena on 15th August 2018. UEFA announced prize money for the both teams who will play the super cup final. Atletico Madrid has already confirmed their place in this year’s Super Cup after winning Europa League while Real Madrid or Liverpool will join them as Champions League winners. 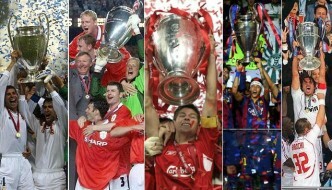 If we see the past records, mostly the teams who won champions league succeeded to win the super cup. 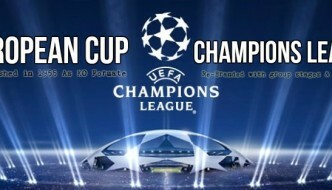 The winners of the cup will earn €3.5 million and the team who suffer defeat in the final will earn €2.5 million. The previous final played at Philip II Arena, Skopje, in Macedonia where Real Madrid defeated Manchester United 2-1 to claim their third Super Cup title in four years. They earned €3.2 million to win the 2017 Super Cup while United pocketed around €2.2 million.